This weekend we finally got a taste of fall weather here in New York and luckily enough, this dreamy jacket arrived just in time. 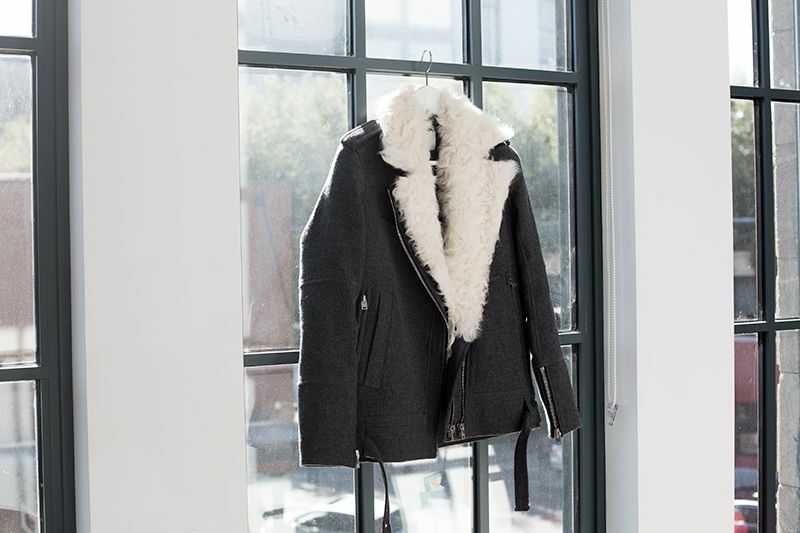 After years of searching, I think I’ve finally found the perfect shearling jacket. Bring it on, fall!